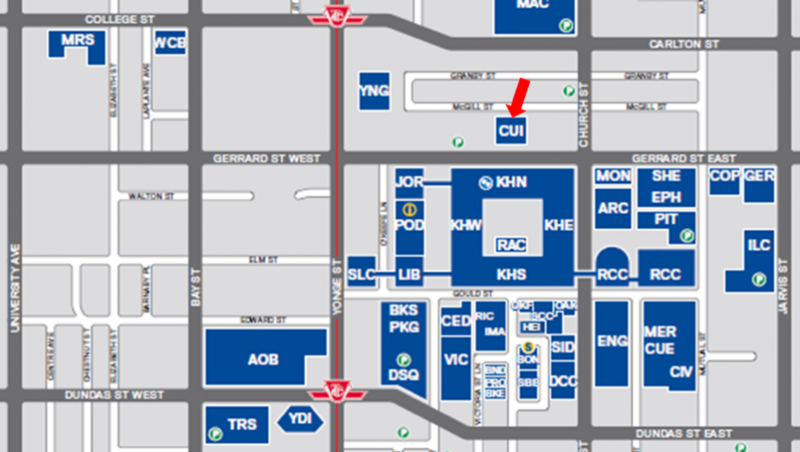 Directions: The closest major intersection is Yonge Street and Gerrard Street East. From this intersection, walk east on Gerrard Street East. We are located at 44 Gerrard Street East. Enter the west entrance, pass through the vestibule, and we are the first door to your left (Unit 109).